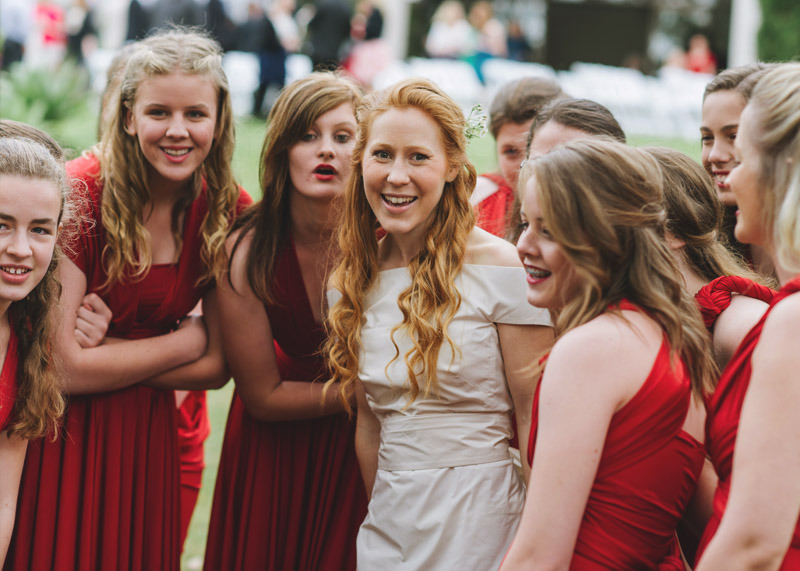 The Australian Waratah Girls’ Choir is able to bring that “special something” to your event, near or far. From formal to fun loving, classical to contemporary, professional or personal – we can accommodate your needs. The Waratah Girls’ Choir is also experienced in providing backings for TV advertisements, solo performers and album recordings. We love forming new relationships with performance groups on the home front as well as further afield. Experienced in interstate and international travel, exchange programs have been a regular feature of choir life. All enquiries considered. Hunter Valley, Interstate and overseas – Can’t come to us? We’ll come ‘cantata’ to you!